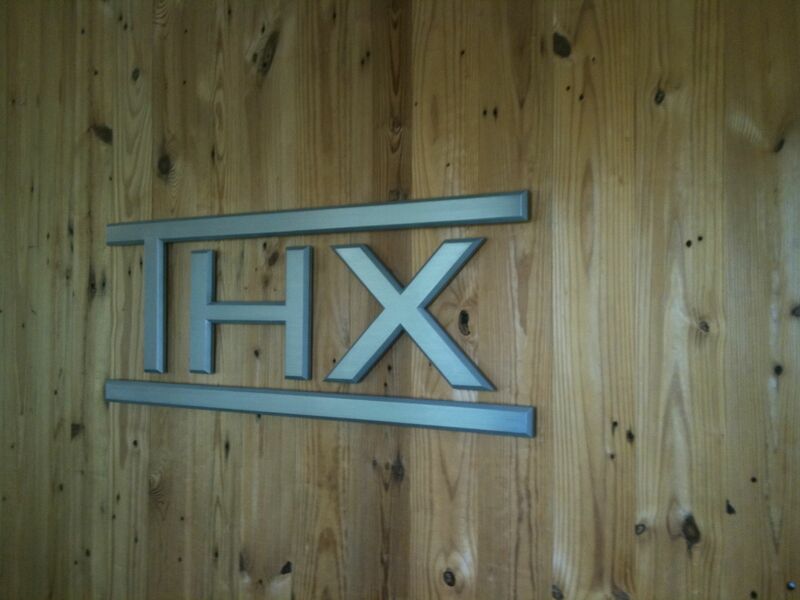 I feel pretty lucky having visited both Skywalker Ranch and the offices of THX. They are both cool facilities located a few miles from each other north of San Francisco. This post will focus on the history of THX since it is the lesser known of the two organizations. One week after, “The Empire Strikes Back” premiered in theaters, George Lucas hired audio expert, Tomlinson Holman, to design the audio mixing facilities at Skywalker Ranch. After the Skywalker Sound audio facilities were completed, Lucasfilm began receiving requests from theater owners and studio executives to incorporate the Ranch’s performance standards into their theaters and aging mixing rooms. Realizing that this could change the way moviegoers experienced feature films, Lucas and the soon-to-be THX team designed a certification program to go beyond the walls of Skywalker Ranch. Thus, THX was born, and made available to movie audiences to coincide with the release of Lucas’ next film, “Star Wars Episode VI: Return of the Jedi” in 1983. 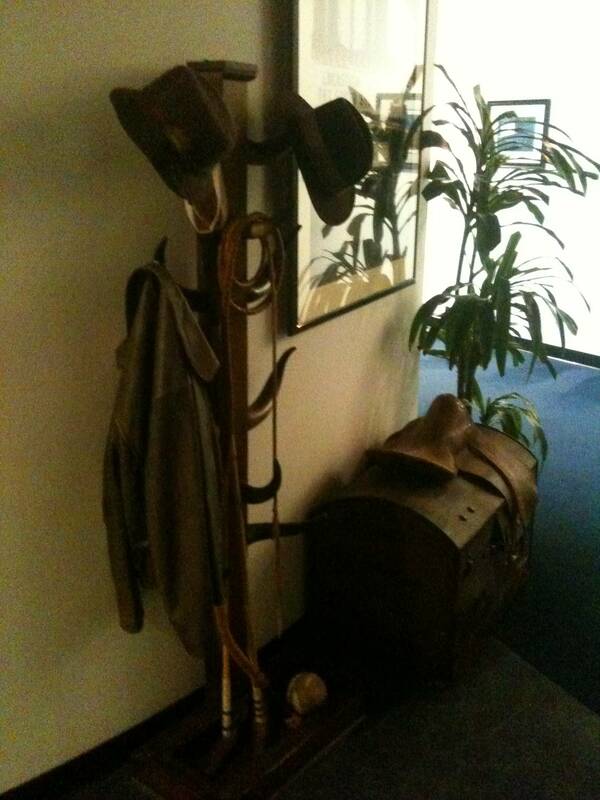 Below I have included some cool photos from around the THX offices including some Indiana Jones props. The offices include a movie theater, an auto bay where they test out sound quality, and hallways full of movie posters, memorabilia, and memories from the last thirty years of THX’s work. 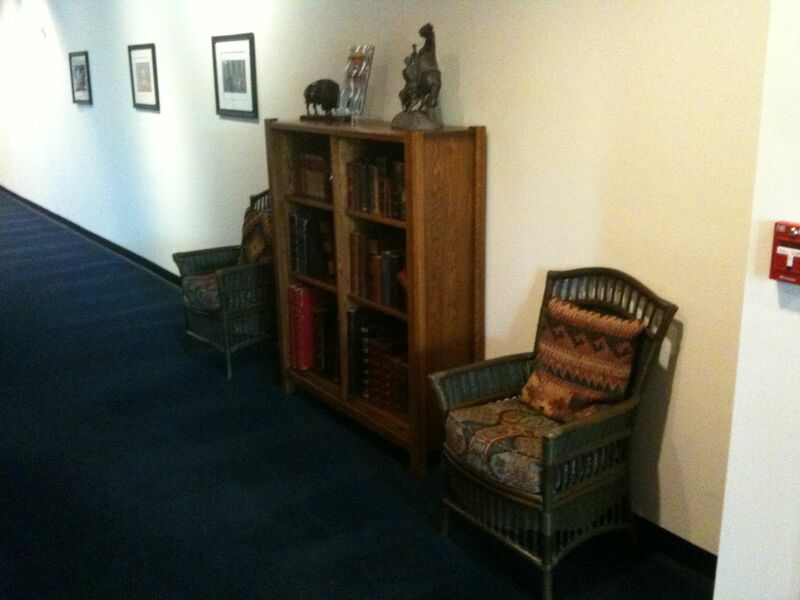 If you find yourself north of San Francisco in San Rafael see if you can get a tour of the offices.